Mary Karter is a mother of two and grandmother of five. She is a food-loving cook who finds great joy in sharing comforting dishes with her own family and those in need. Mary is also a child survivor of domestic violence who has dedicated thousands of volunteer hours to supporting women and children escaping partner violence at the Raphael House of Portland. Mother’s Bistro & Bar has long supported the Raphael House, so it seemed only fitting this Mother’s Day season to celebrate a mom who has helped many mothers find safety in the face of partner violence. Mary earned her Master’s degree in education and spent sixteen years coordinating the district’s Teen Parent Services program, where she found a shocking prevalence of domestic violence and saw its impact on children and families. 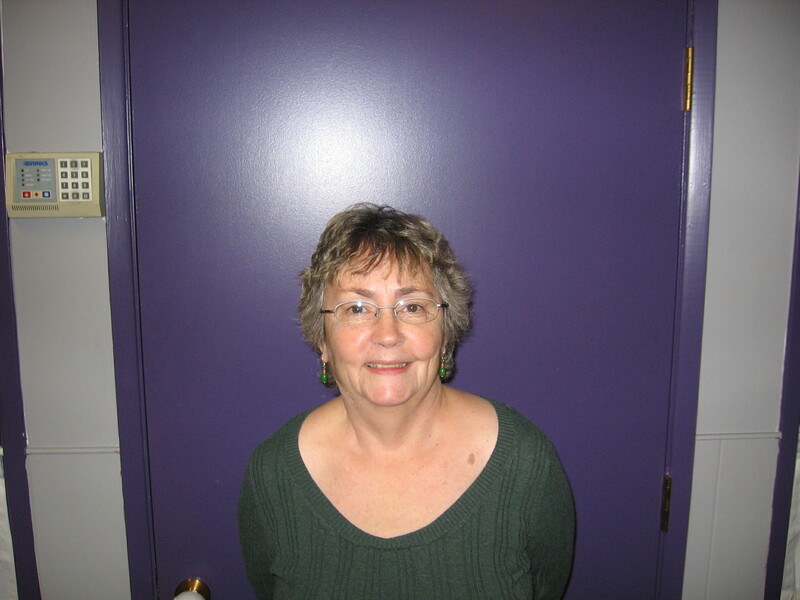 Partly motivated by her own childhood experiences, Mary started volunteering for the Raphael House of Portland’s crisis line in the early 1990’s and has been supporting them weekly ever since. Food is still central to Mary’s life and family traditions. When she isn’t cooking for her children or grandchildren or volunteering at the Raphael House, Mary finds even more ways to give back to her community. She also does a weekly shift at St. Mark’s food pantry, and once a month she makes pans of macaroni and cheese for the hot lunch program at Scappoose Adventist School. The connection between love, family and homemade comfort foods has been a common thread throughout Mary’s life, so we hope you taste the love as you enjoy her favorite dishes!